SustainableWork: "Keep or create local food jobs in your community"
"Keep or create local food jobs in your community"
At the request of Senator Schultz, leaders for jobs and energy are hosting a visit for you and other community leaders from the region of Grant, Green, Lafayette, Richland, Sauk, Crawford and Iowa Counties on the afternoon of Monday, November 29. Stop #1 is at a new regional food-jobs generator in Mineral Point, plus we’ll get an update on the next regional food-jobs generator in Highland. 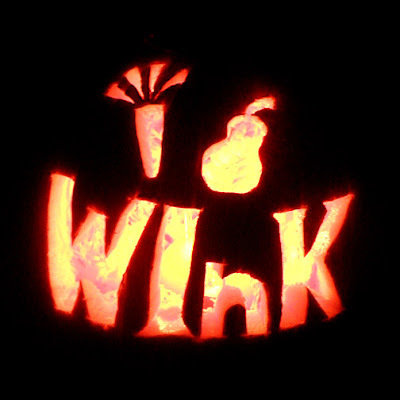 You’ll get a tour and hear how WINK is helping food-related entrepreneurs from a large region. RSVPs are not essential, but if you do, we can offer you car pooling possibilities with other folks coming from your area. "Come if you want to keep or create local food jobs in your community." We are encouraged our work can be described as a being a 'leader for jobs'. Please join us Nov. 29.